Young America’s Foundation (YAF) is excited to announce the launch of our 2018 Art Laffer campus lecture tour that will feature one of the world’s preeminent economists and most articulate champions of the free enterprise system. YAF’s Center for Entrepreneurship & Free Enterprise is pleased to offer this opportunity to students as its first program of 2018. The professors and textbooks at many of our country’s universities and schools are simply failing to give students the basic economics education they need to succeed in a competitive world. They relentlessly attack our market-based economy and seek to the spread the false promises of collectivism. Yet, we at YAF know that students are hungry for a different perspective. Young people want to hear a point of view that advances the power of the individual to build thriving businesses, less burdensome regulation, freedom from controlling government bureaucrats, and ultimately, a brighter future for them and their peers. 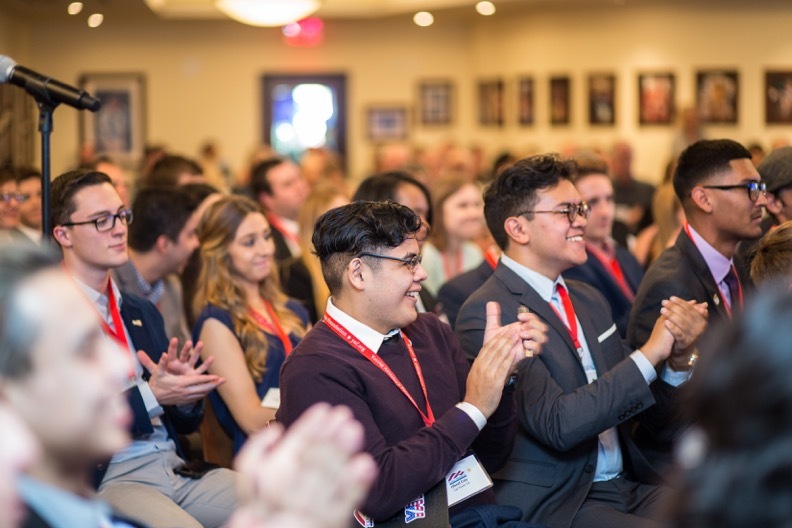 This is why YAF is proud to bring thousands of students on campuses nationwide the opportunity to hear from Dr. Art Laffer, who has been the most influential intellectual force in American economic policy over the last four decades. As an economic advisor to our nation’s leaders and as the “Father of Supply-Side Economics,” Dr. Laffer has counseled Presidents Ronald Reagan and Donald Trump; Governors Scott Walker and Sam Brownback; and Senators Rand Paul and Ted Cruz, among others. 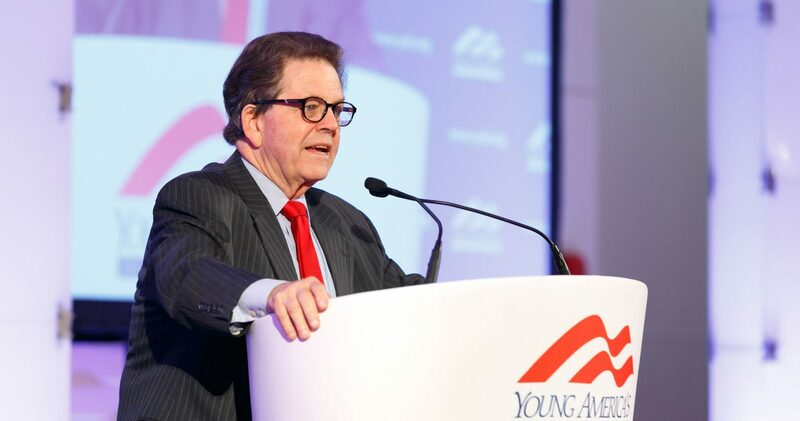 Young America’s Foundation and our students and faculty will organize Dr. Laffer’s campus events using our time-tested approach to ensure each lecture is a success. 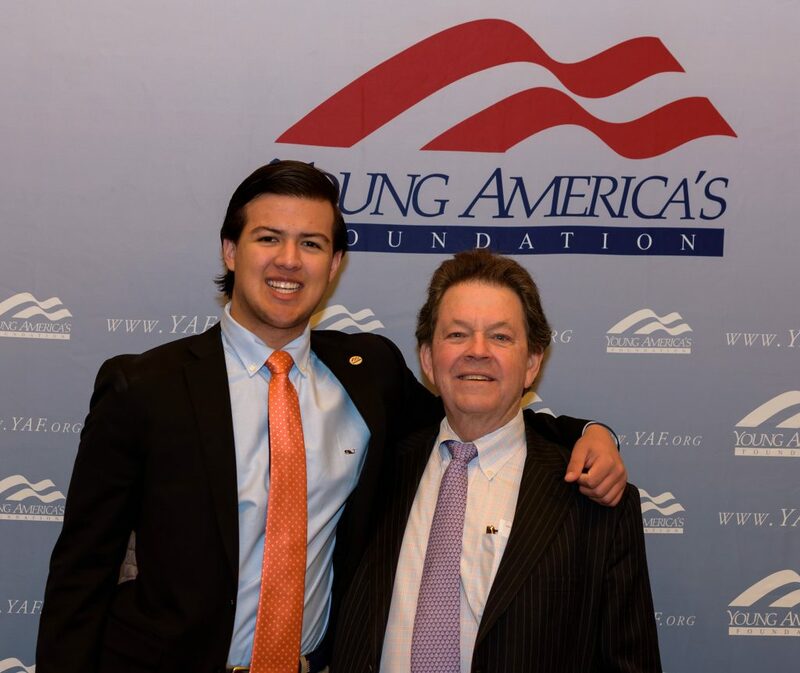 Students who wish to host Dr. Art Laffer should visit Young America’s Foundation’s website at YAF.org/ArtLaffer. They may also contact Raj Kannappan, director of Young America’s Foundation’s Center for Entrepreneurship & Free Enterprise, at rkannappan@yaf.org or 800.872.1776.